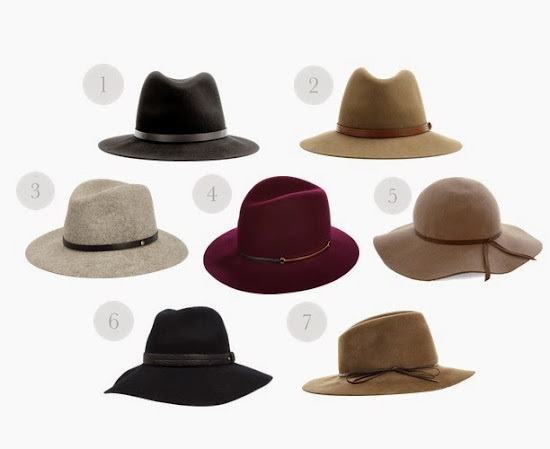 I have been gravitating towards hats as fall approaches. There are so many great styles and I have had to try a lot on to find the right fit. Currently, I have purchased a black one (of course) and hope to find a brown one too.